****** We are located on Route 22 West in Union, New Jersey. Minutes from the Garden State Parkway and Interstates 78 and 278, Union VW is the only VW store on Route 22 from NYC to Pennsylvania. We are only a short drive from the Holland and Lincoln Tunnels, the Verrazano and Goethals Bridges and Outerbridge Crossing. Customers all over the country and Canada also enjoy the quality and aggressive pricing of our vehicles. Our shuttle service routinely accommodates customers flying into Newark Liberty Airport or arriving at Penn Station. Our non- certified vehicles are subject to a rigorous safety evaluation prior to being made available for sale. All our certified vehicles go through a comprehensive inspection to ensure compliance with factory mandated guidelines and qualify for all applicable VW Credit special low finance rates. We make a CARFAX report available on every vehicle in our inventory. Above all we are determined to provide you with the most transparent purchase process and a memorable ownership experience. Our mission is simple: What you drive is what drives us! * ALL Cash and Finance Purchase Specials Exclude Taxes, Tags. MUST QUALIFY THROUGH PRIMARY LENDER. 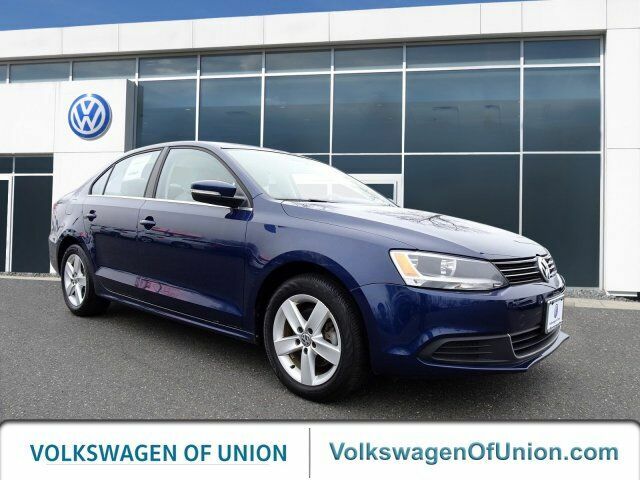 * Additional Incentives from Volkswagen of Union for NEW Cars ONLY: : Volkswagen of Union Loyalty $1000 New vehicle pricing includes all offers and incentives. All advertised prices exclude government fees, taxes, any finance charges, dealer documentary fee of $495.00, any electronic filing charge and any emissions testing fees. Tax, title and tags are not included in vehicle prices shown and must be paid by the purchaser. All prices, specifications and availability subject to change without notice.